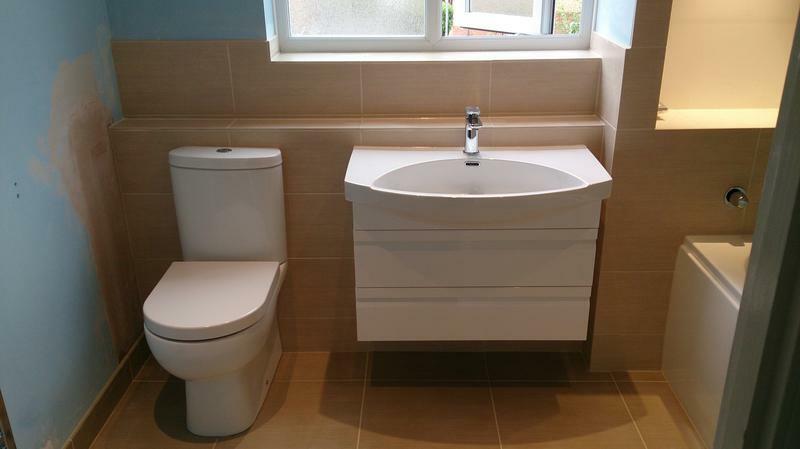 Bathroom Fitters in Hoddesdon, EN11 9EX. Covering Herts . Essex . Beds borders . Outer London . 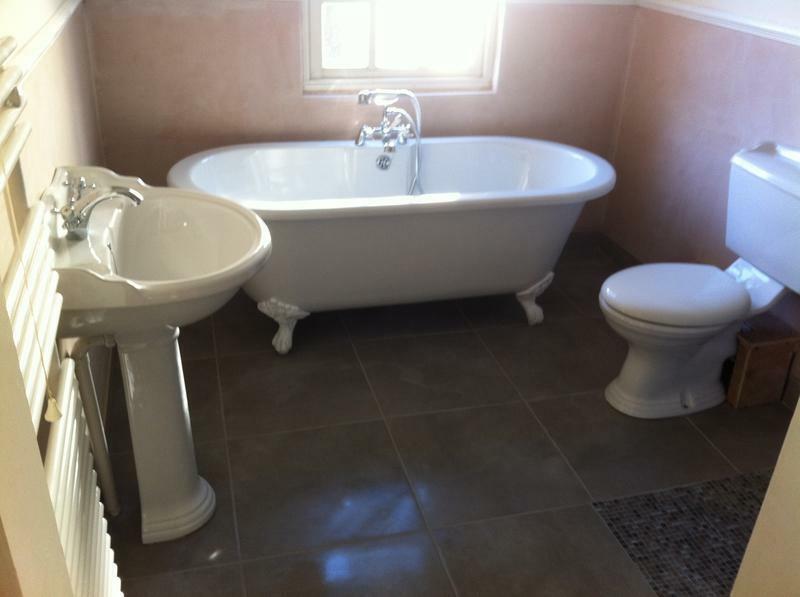 Bathroom Bliss Interiors is a well established and professional company. 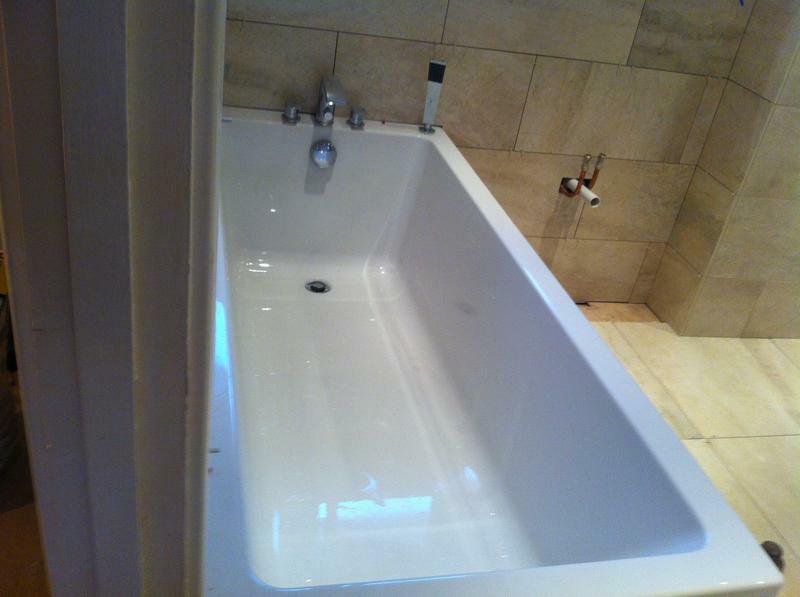 Based in Hoddesdon, We cover Hertfordshire, Essex, and Outer London. 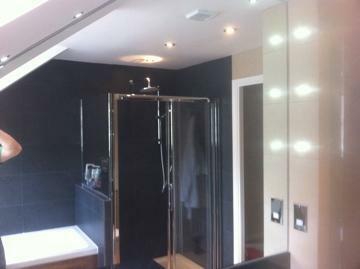 For over ten years we have been installing bathrooms for domestic customers, and can cater for any project big or small. 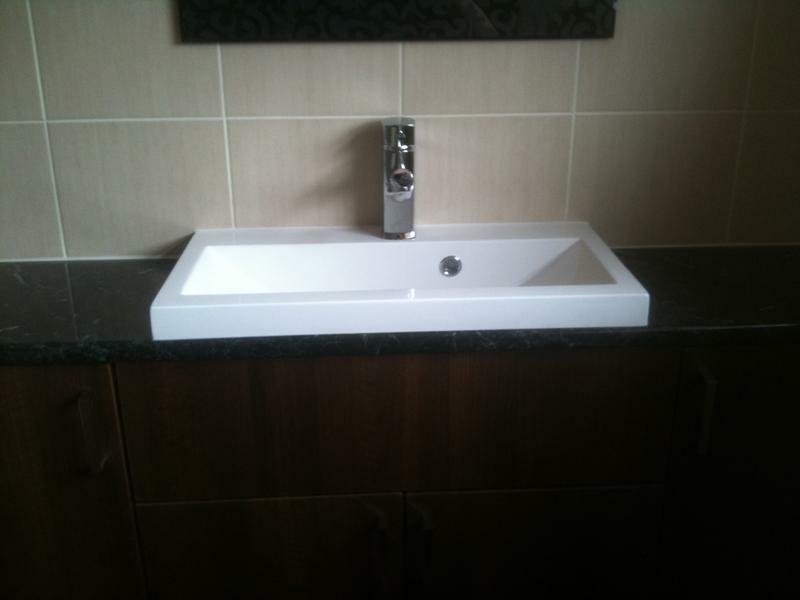 We design, supply and fit, or just fit your own items. 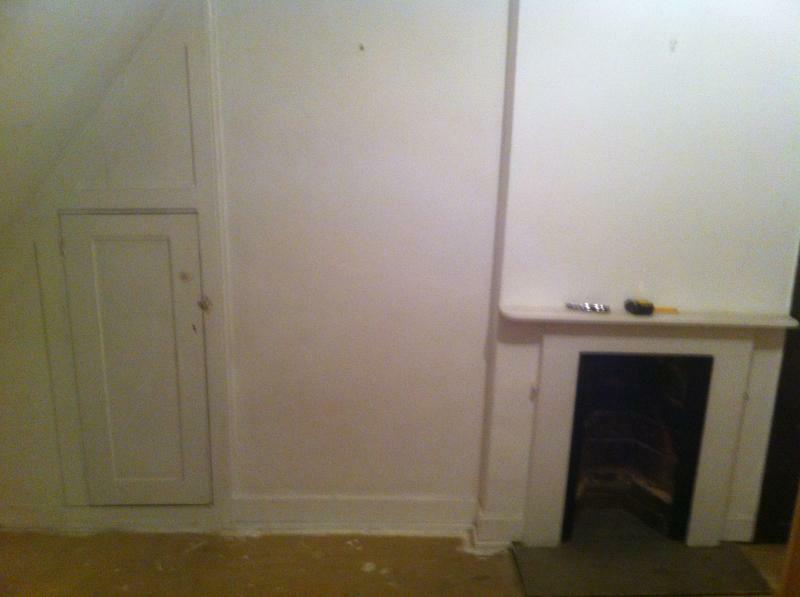 Low cost rooms to high end projects. 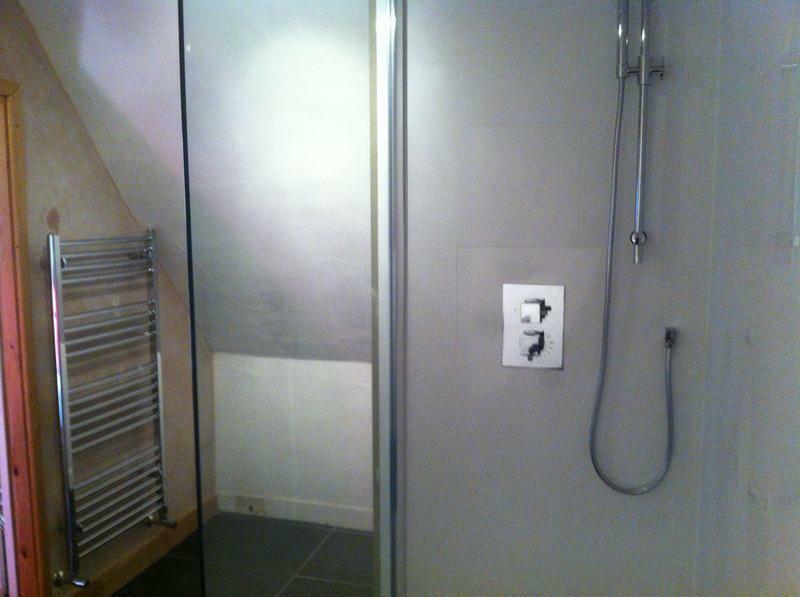 Wet rooms, shower rooms, cloaks or just your standard bathroom. We love them all. 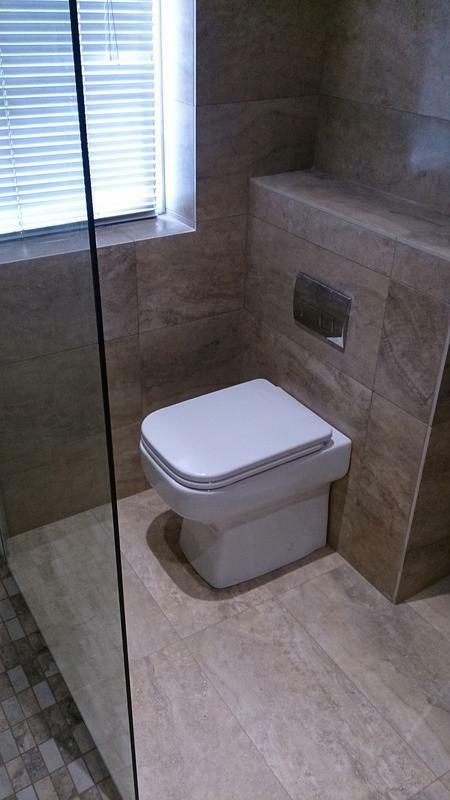 We have a wealth of experience within the industry, and have the skills and technical know-how to tackle all situations within your home. 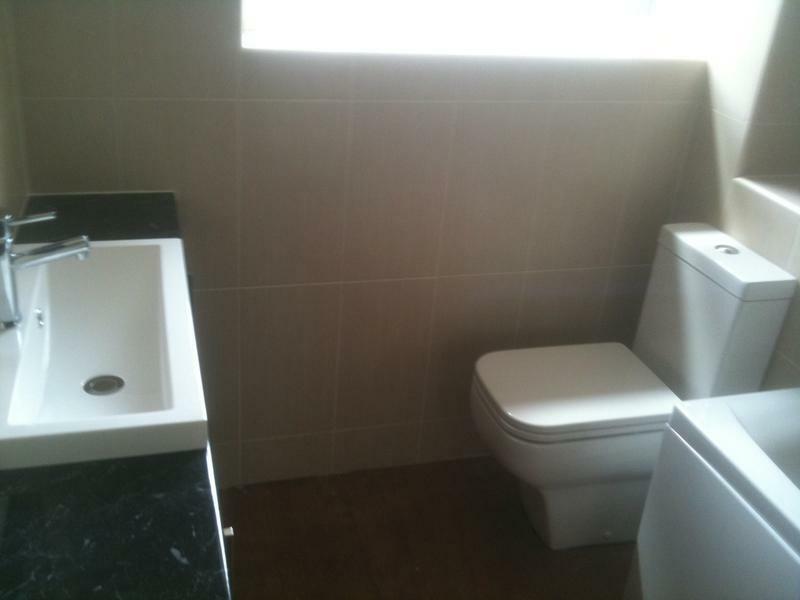 With our complete service we can provide you with a new room with limited inconvenience. 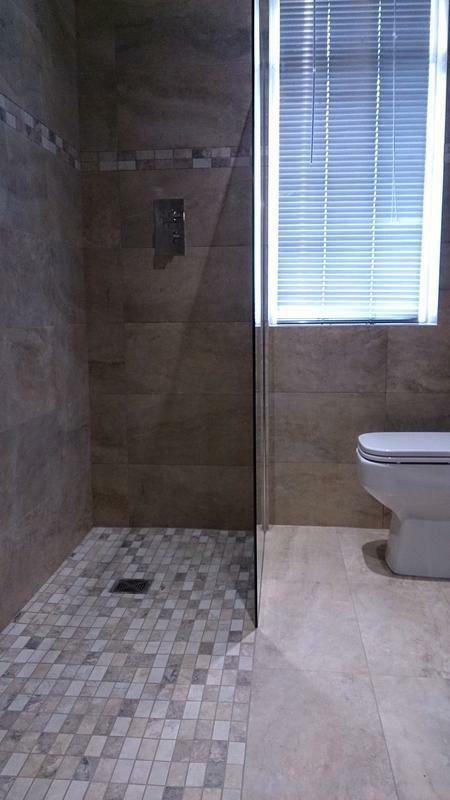 From removal of old to finished article, With experienced, and trusted tradesmen, to complete your project to a high standard, ready for you to relax and use. You can go to work or on holiday and feel at ease that your house is safe and being looked after. 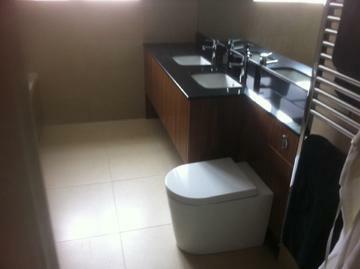 As part of our service we have an affiliated showroom, that you can visit and choose your bathroom. 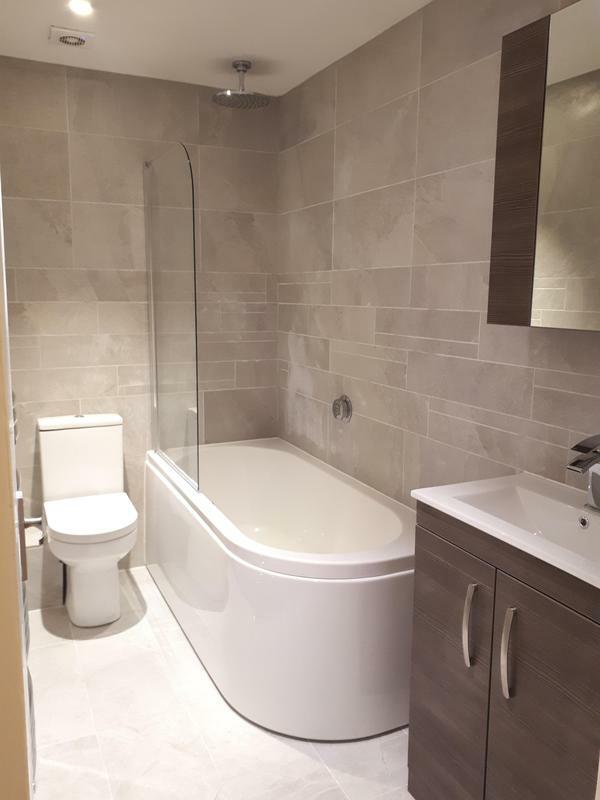 With the help of a designer you can feel at ease choosing your perfect room. 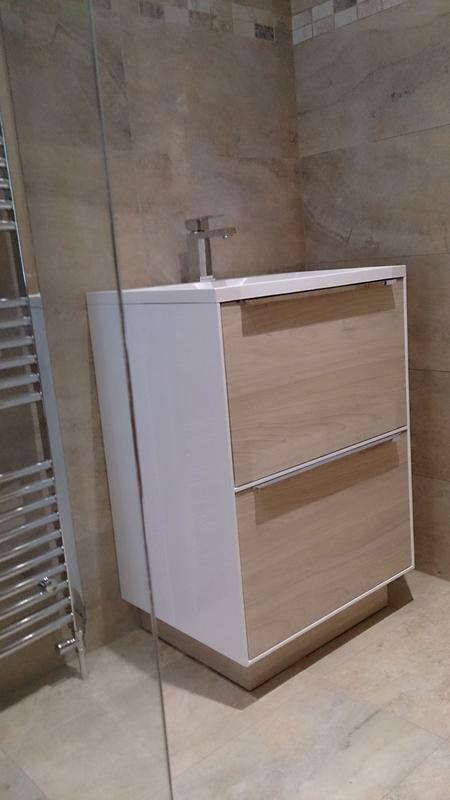 And can be assured that all the bathroom suites and fittings we provide and sell, have been selected to give you the best price without compromising on quality. Whatever your budget is. 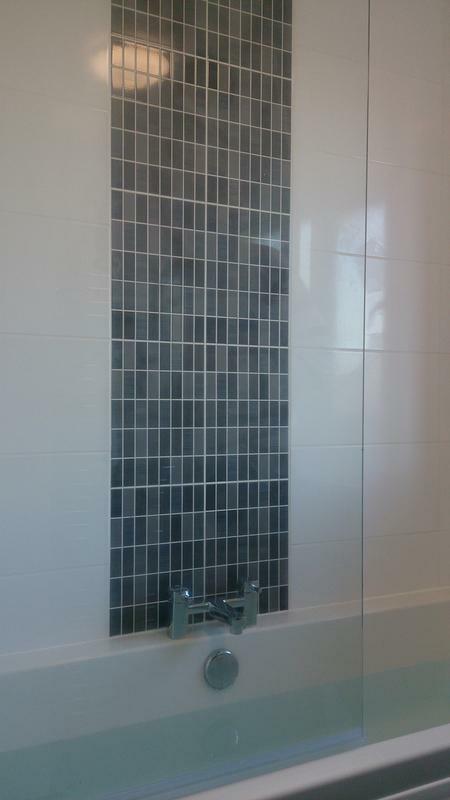 We also have recommended tile outlets, and we are able to give discounts if tiles are chosen from them. We are here to provide you with an outstanding service from start to finish, leaving you safe in the knowledge, that you are in control of your dream. We will always advise and help but never divert you from your chosen idea. 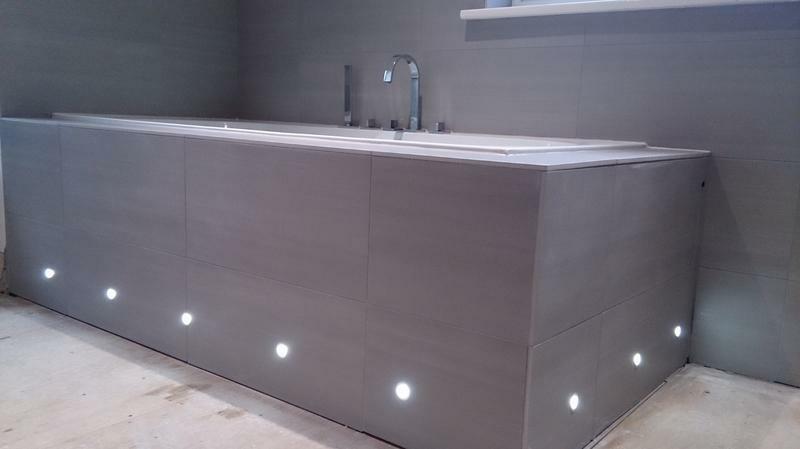 See our reviews of happy customers, and browse our ever growing gallery and then contact us to start bringing your ideas to life. 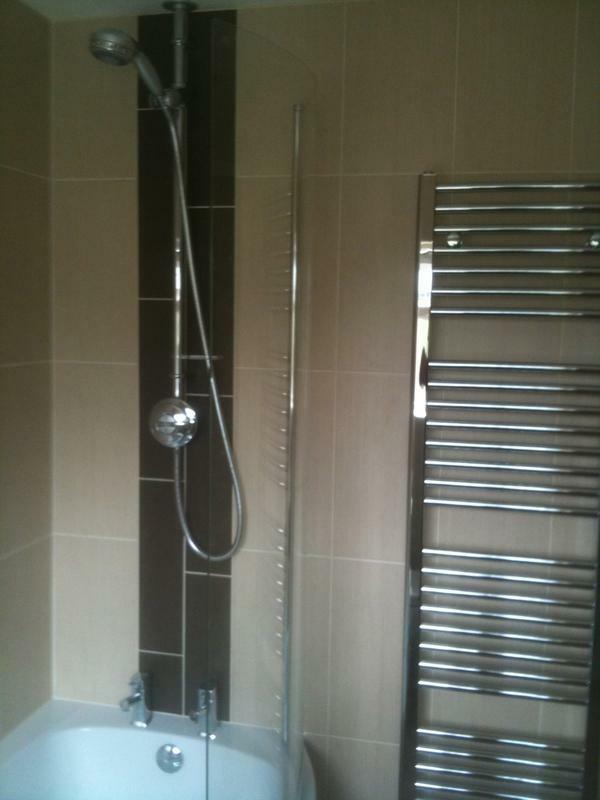 Check out bathroom bliss Facebook page, with up to date projects and blogs. See what we are up to NOW! Please don't hesitate to contact us about any of your plans and ideas, as we are always available to give you professional, friendly and helpful advice. 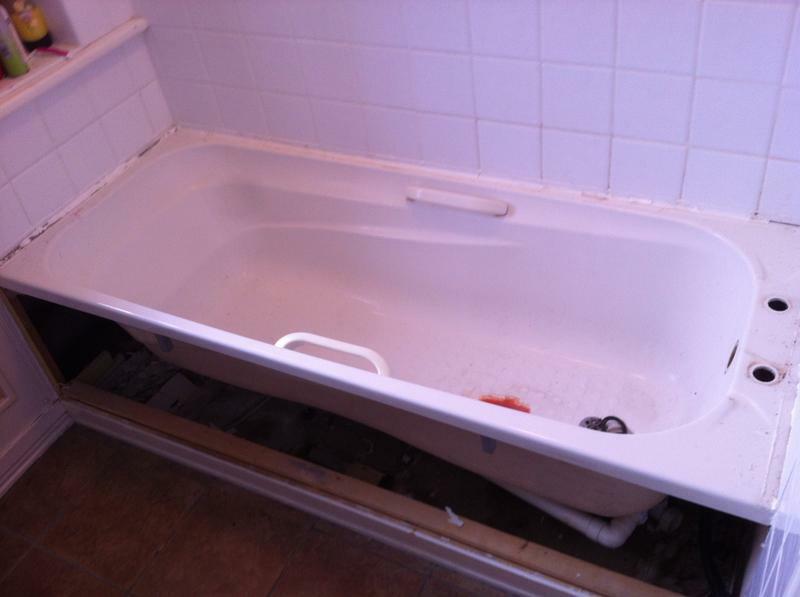 We give free, non-obligatory quotes and estimates, and look forward to hearing from you today! 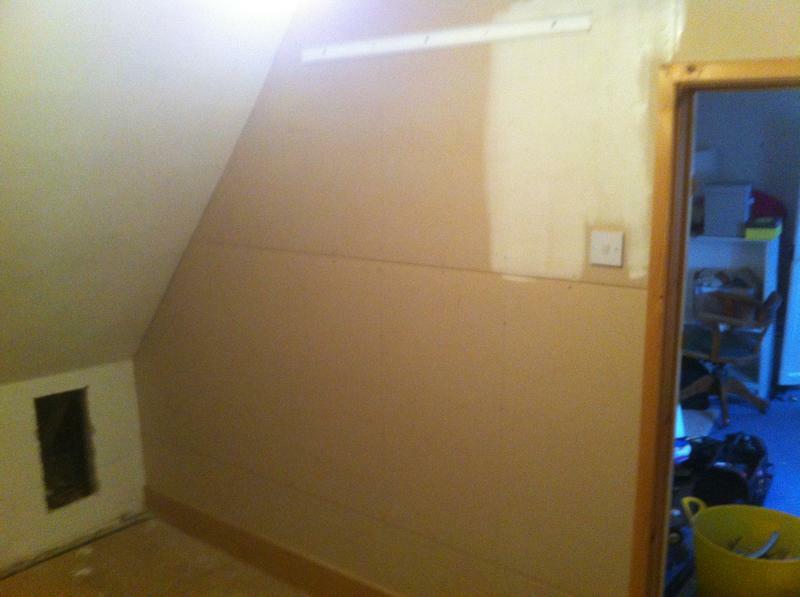 Image 7 - Step 4. 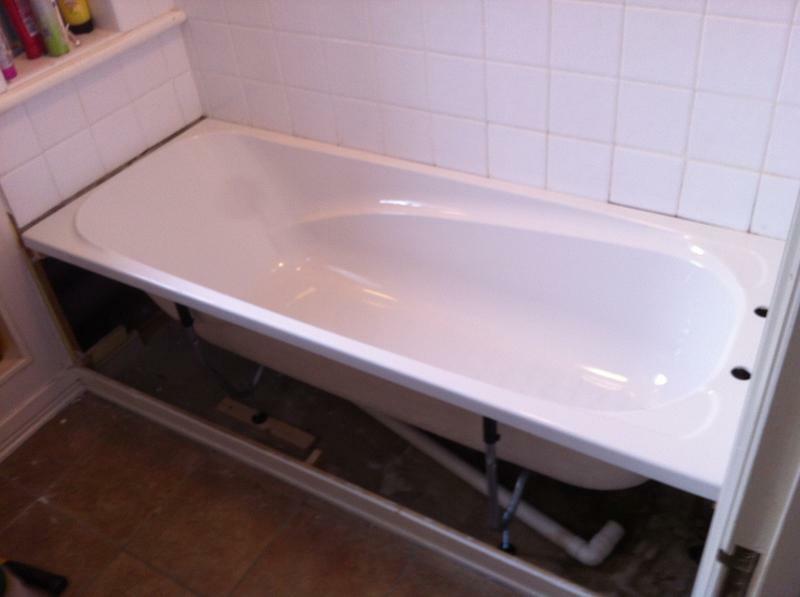 Install new bath including wooden framework to support. 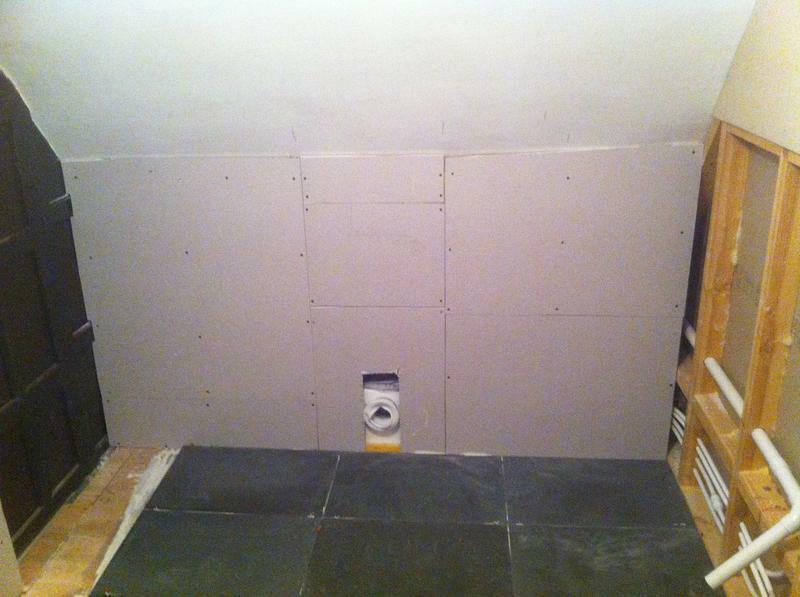 Image 8 - Step 5. 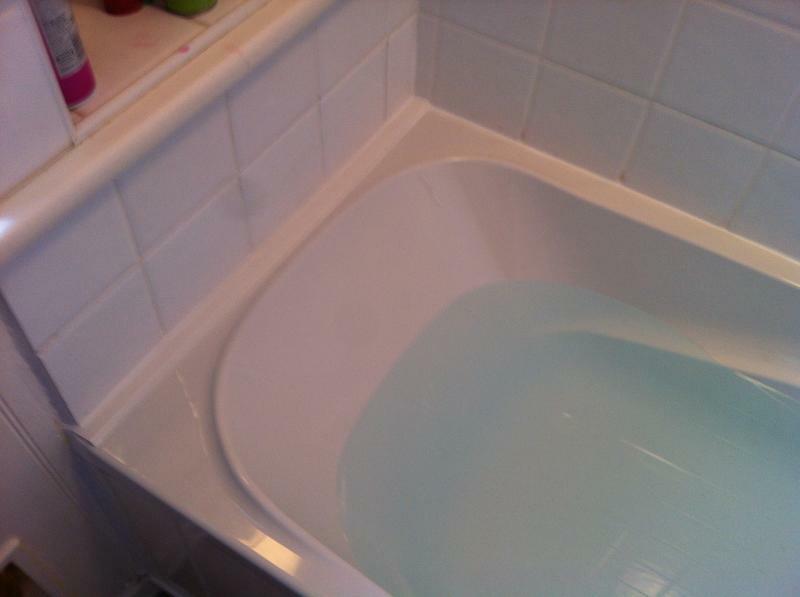 Reinstate taps, after cleaning. 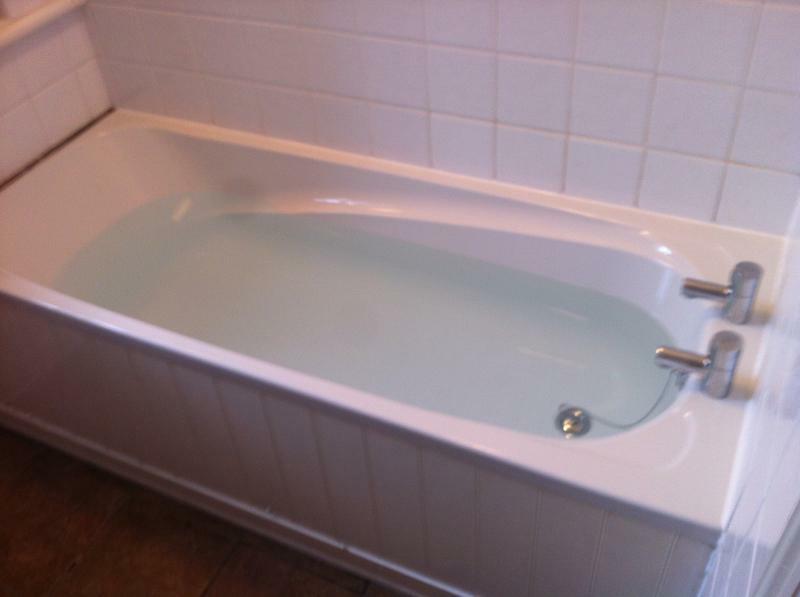 and seal bath surround. Image 9 - Step 6. 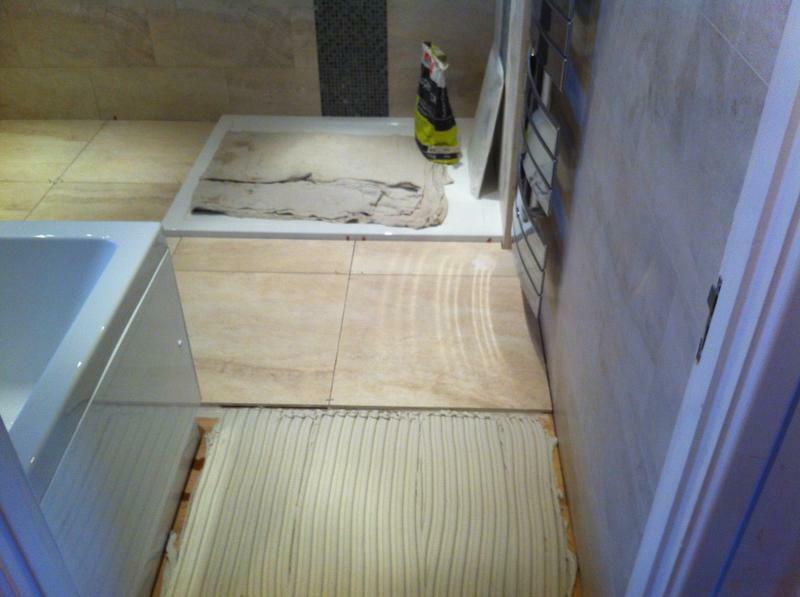 Install end strip due to small gap at bathing end of bath. 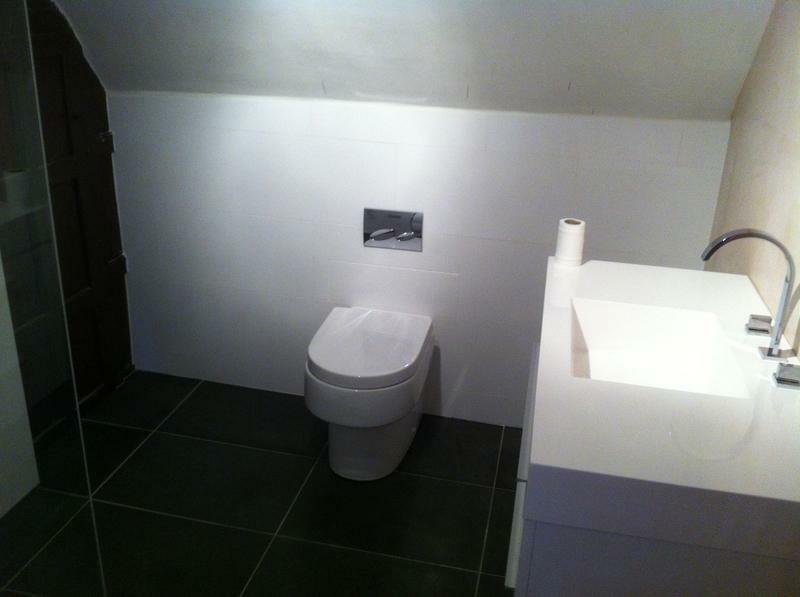 "Simon did a fantastic job of updating our tired old bathroom. 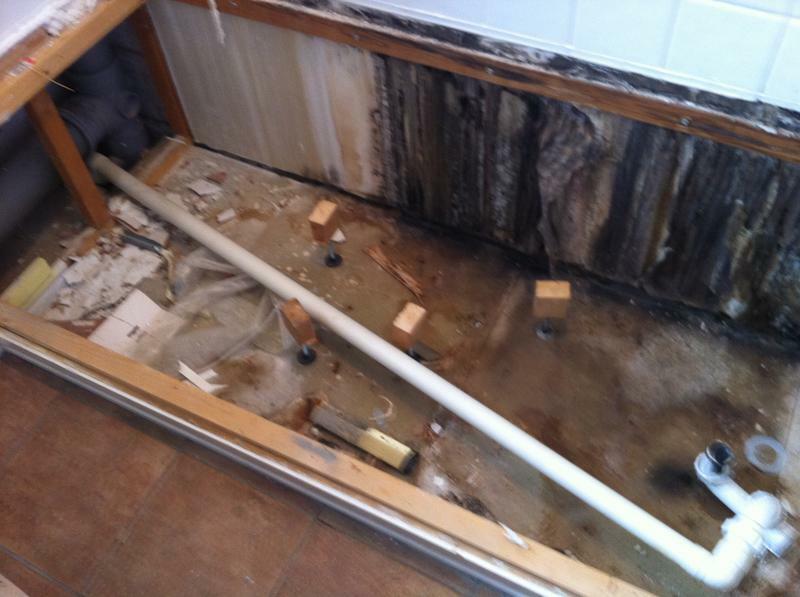 The transformation was very quick, meaning we weren't left without facilities for too long. Thanks very much for your hard work!" 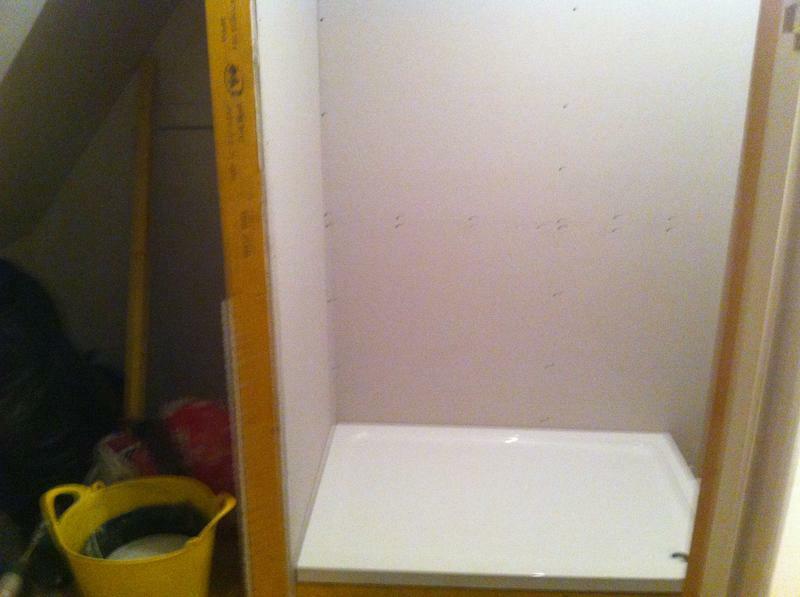 "This is the second bathroom Simon has fitted. Both have been carried out to an extremely high level. 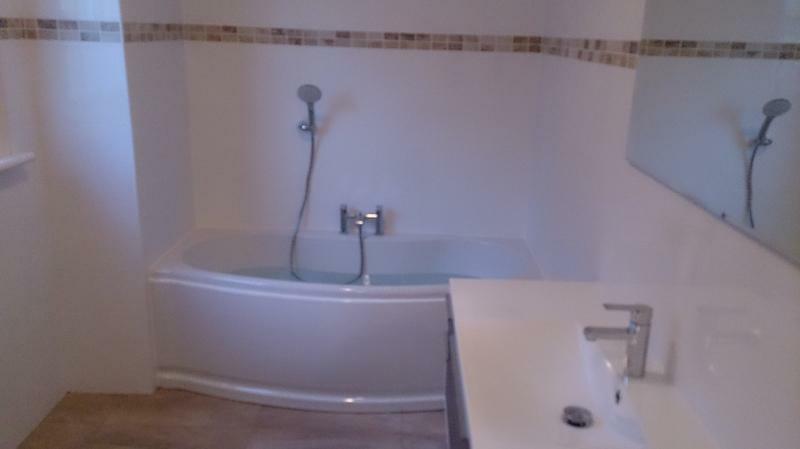 He has stuck to the agreed price despite the addition of some minor adjustments we requested. He even fed our dog. 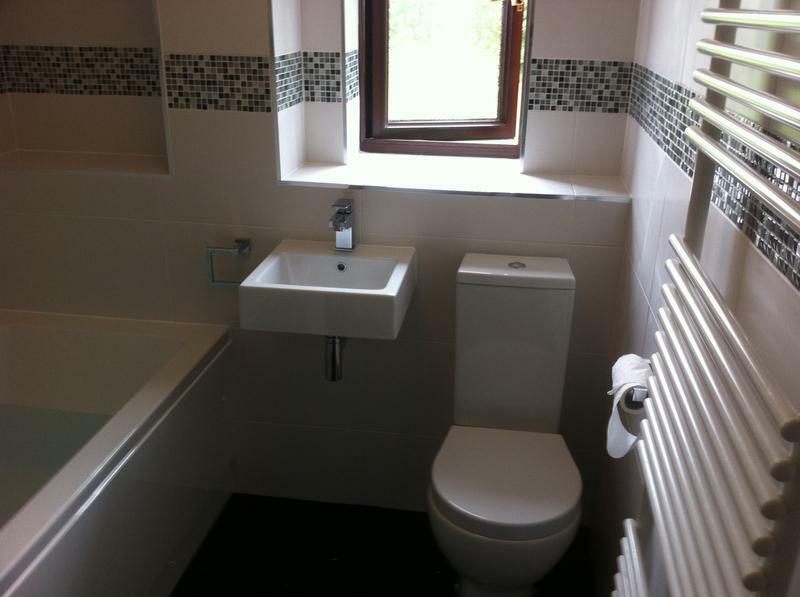 If i had another bathroom I would definitely us him again." 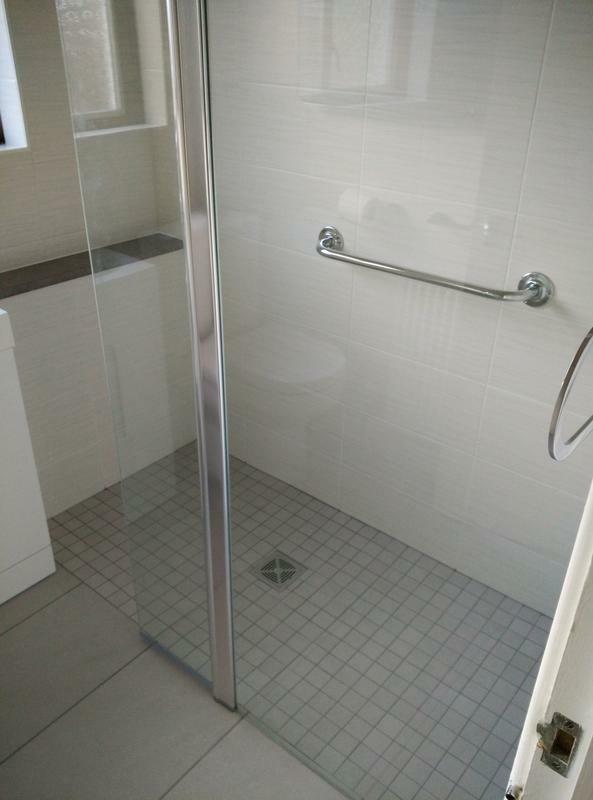 "Simon is extremely professional with exceptional attention to detail. 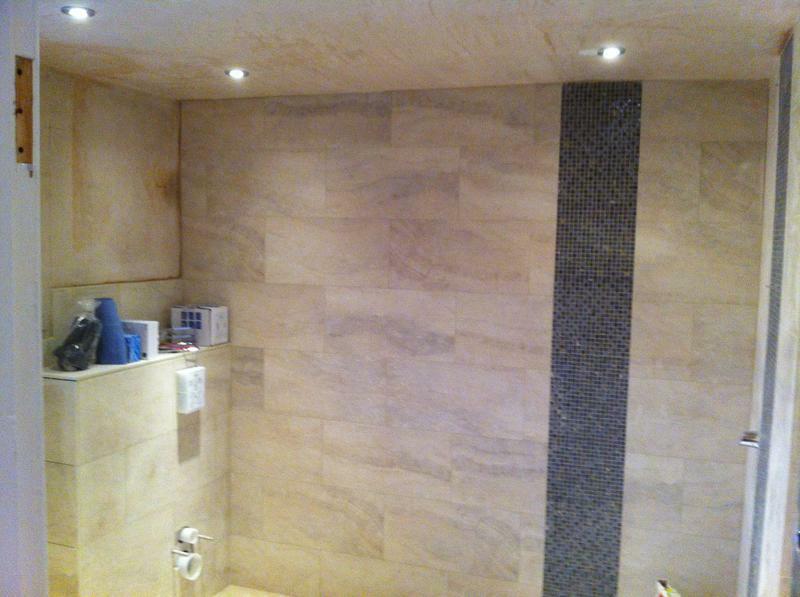 He has transformed our very sad bathroom into a beautiful looking shower room. 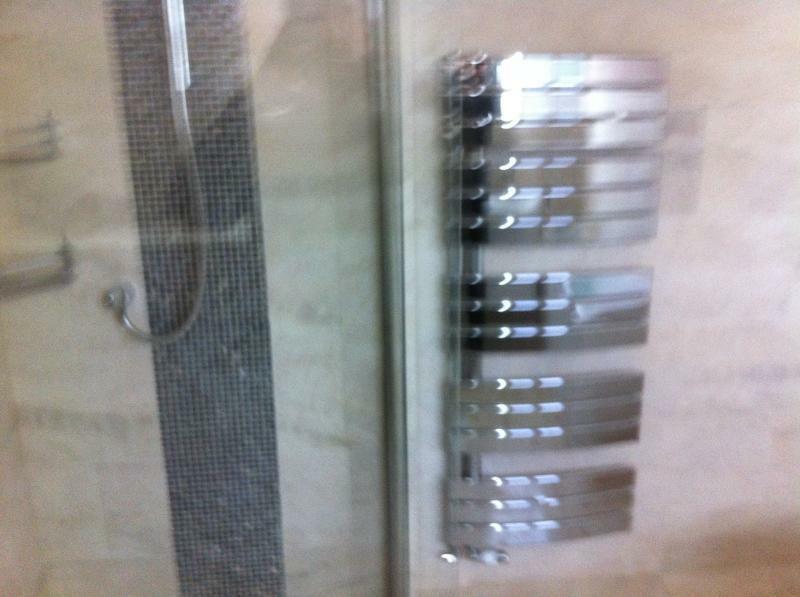 Simon offered great ideas with the design. 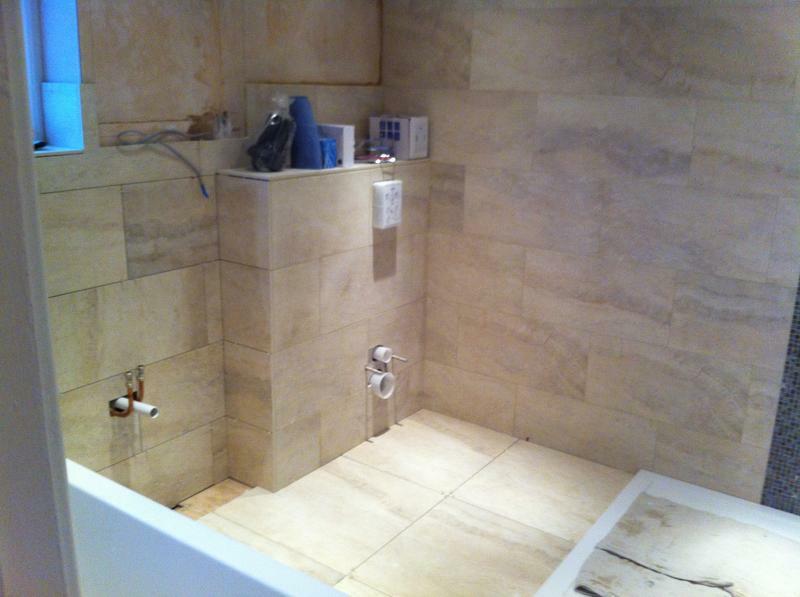 He is tidy and left no mess when ripping out the old bathroom. 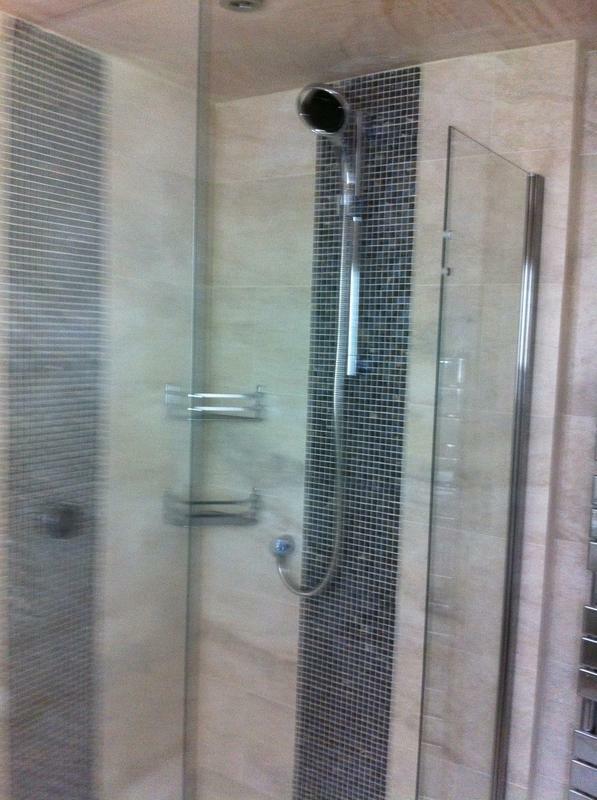 We couldn't be more pleased with our new shower room. Simon loves dogs which is an added bonus. 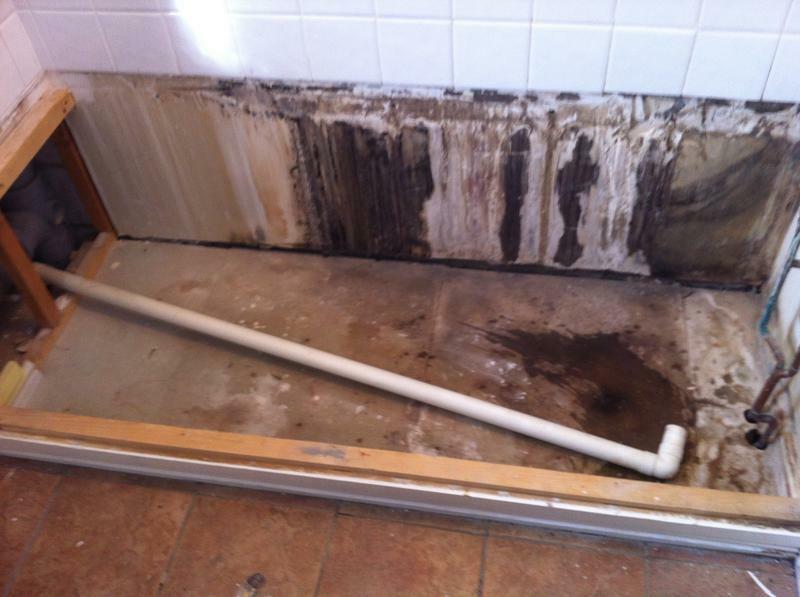 We definitely recommend Simon if you are looking to improve your bathroom." 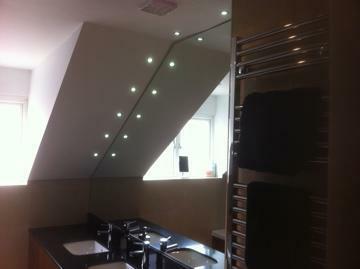 "Simon’s work and attention to detail was outstanding. 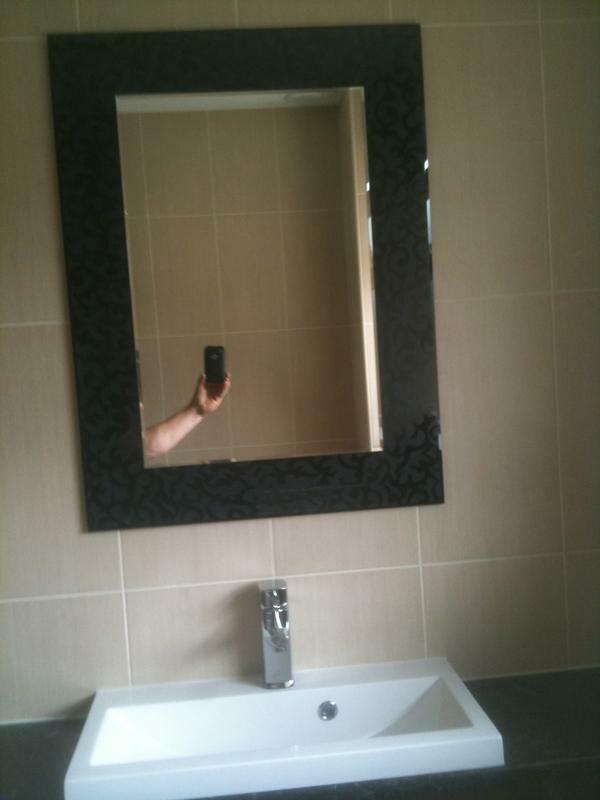 We could not have asked for a better result in remodelling our bathroom. 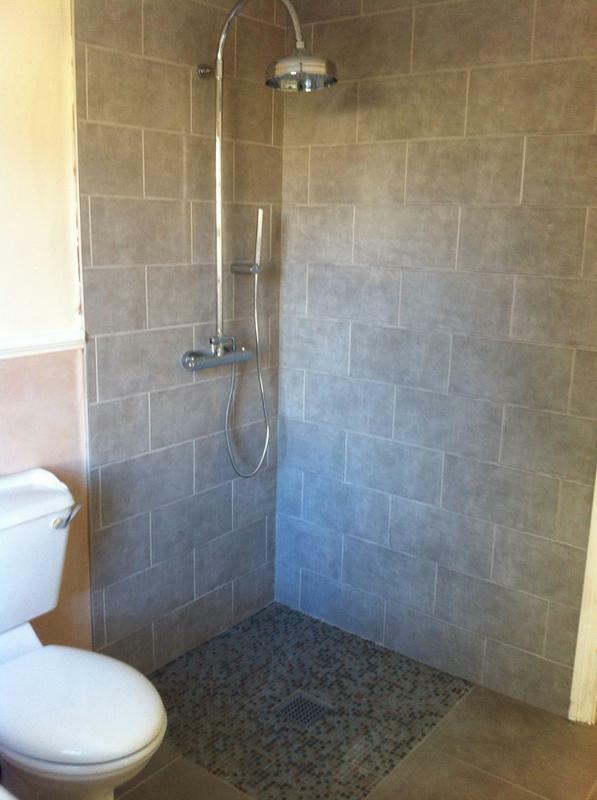 From deciding on the furniture that went into the shower room, to the completion, it went smoothly and efficiently with outstanding result. Simon showed up punctually every day and sometimes stayed late if he needed to finish what he was working on. 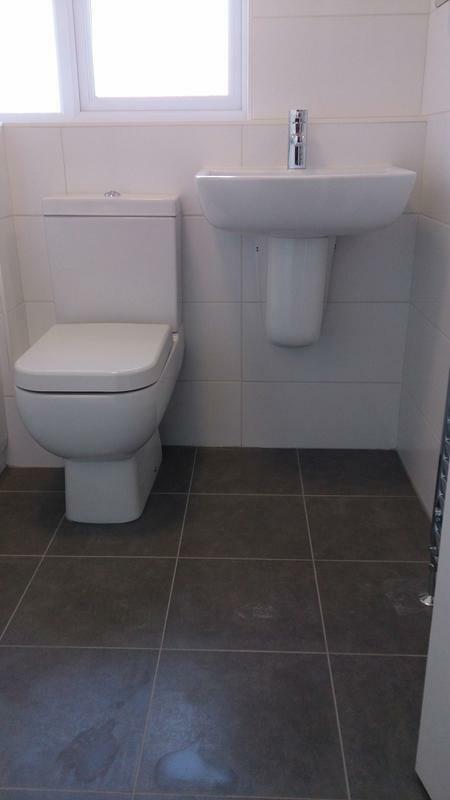 Simon is very friendly and skilled. He clearly is passionate about what he does. He is detail-oriented and takes pride in his work. 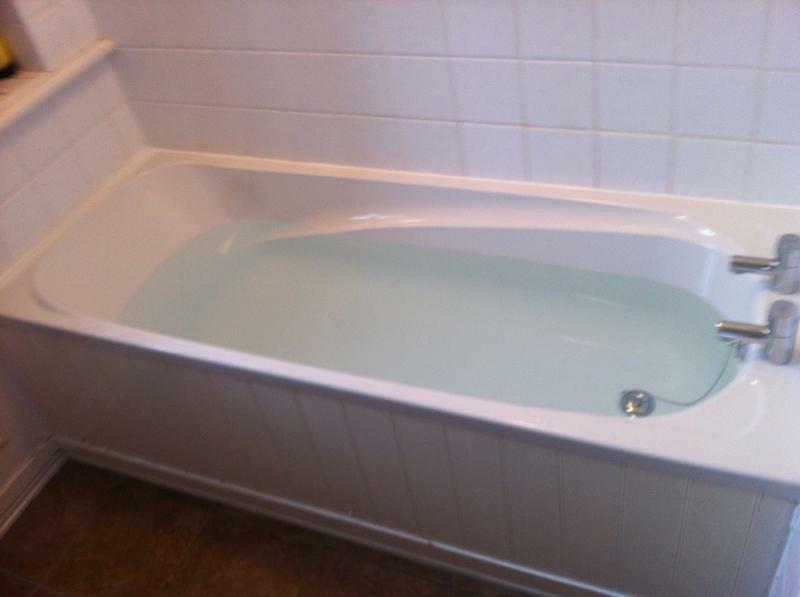 The work was done cleanly and with care. 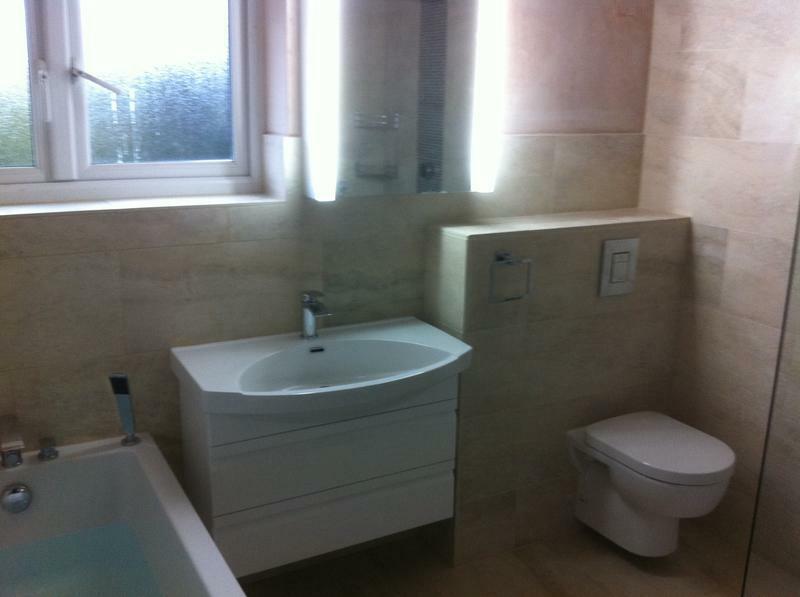 It is our experience that everything he has done for us he has completed exceptionally well. 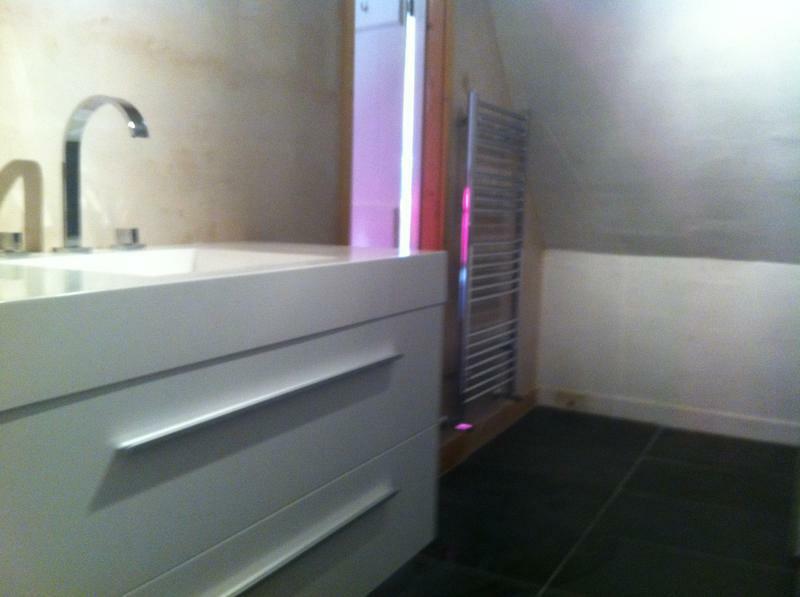 We like Simon and his company ‘Bathroom Bliss Interiors’ and we are going to hire him for further work. 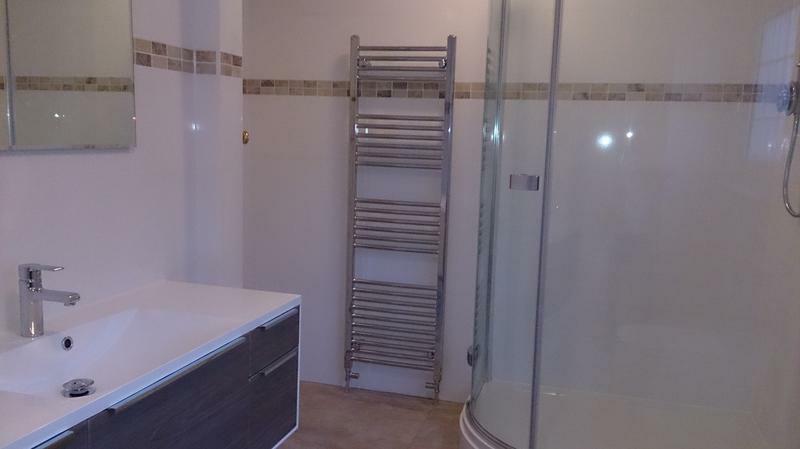 If you are looking to hire a company to help you remodel, your bath room or shower room we recommend Bathroom Bliss Interiors without hesitation and with great enthusiasm."